Fantastic tale. 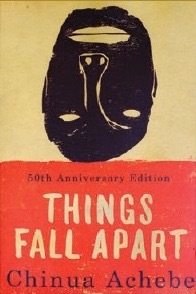 It really made me think about how societies change and how the colonization of Africa changed it so much. An amusing stpry that makes reconsider how you look at things, ponder the big questions, and consider when it is and isn't a good time for tea.